An Omaha police officer was injured early Sunday when he was hit by a bottle while breaking up a large disturbance near 25th and Taylor Streets. The officer sustained a facial fracture from the thrown bottle, according to Officer Michael Pecha, a police spokesman. As officers attempted to disperse a crowd when the officer was struck in the face by a bottle. 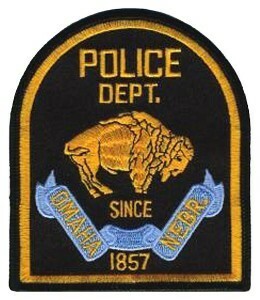 The Omaha World Herald reports that the suspect was arrested on suspicion of carrying a concealed weapon, possession of an unregistered firearm, disorderly conduct and failure to disperse.